Pages of neatly typed foolscap; and smelling like a dusty old bookshop. The original BRMB commercial radio franchise application from Birmingham Broadcasting Ltd. makes interesting reading, 41 years on. Turn the pages of the document which successfully secured the right to operate the first commercial radio station in England outside London. 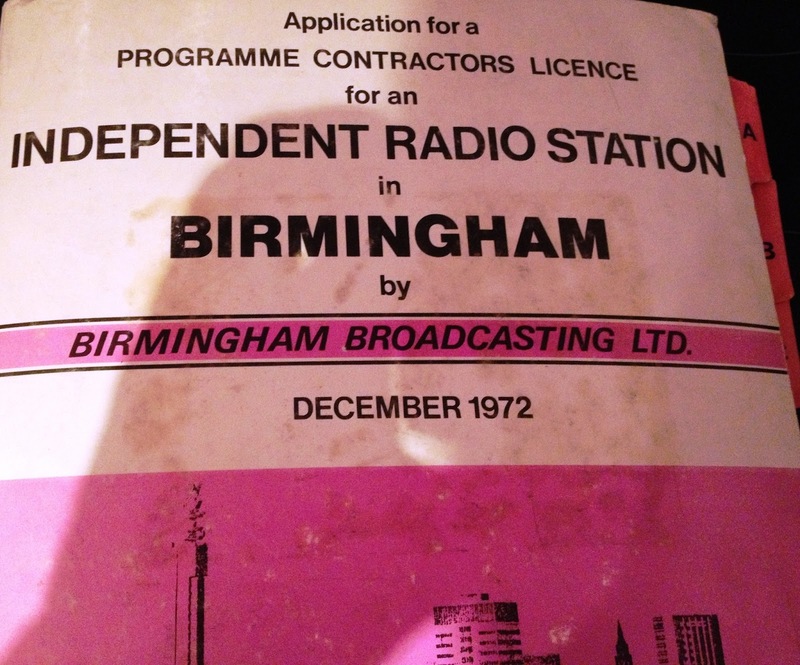 The warped cover on this December 1972 epistle trumpets an ‘application for a programme contractors licence for an independent radio station in Birmingham’. The dirty word ‘commercial’ being a step too far back then, in the days when huge suspicion remained about radio being left to anyone else apart from the BBC. Here was a country where, unusually, commercial TV pre-dated commercial radio; save for a few tentative steps in a pre-Corporation 1920s. The document slid through the large Independent Broadcasting Authority letterbox, as one of four bids for the Birmingham crown in the first round of commercial radio beauty contests. This new IBA regulator was a hastily re-branded Independent Television Authority, thanks to a quick logo change and a few desks moved around, after the Sound Broadcasting Act 1972 was passed by the new 1970 Conservative Government. Inside this doorstep loose-leaf volume, reminiscent of a hefty college project, a tale unfolds of a bygone age. There are many characters still around today with considerable insight who could share juicy gossip from the time. I can merely leaf through the musty pages, typed, one suspects, on one of those duplicating stencils, using a battered old Remington. 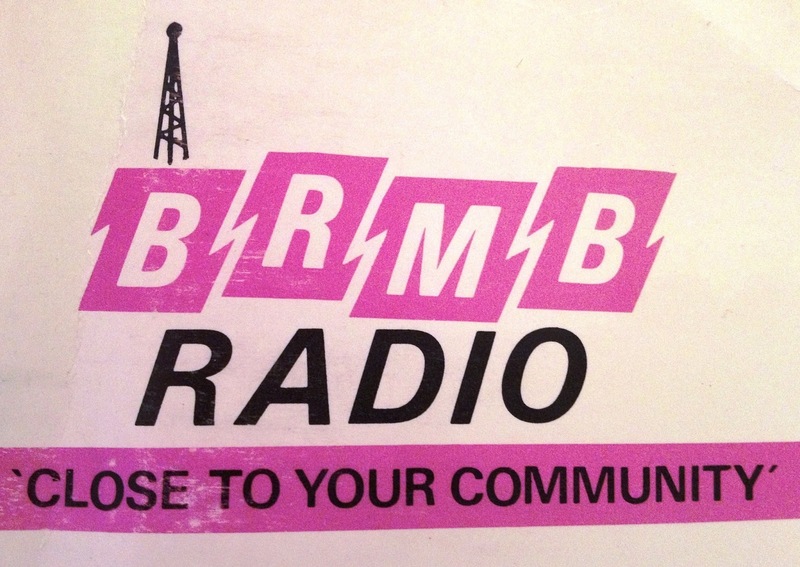 The name BRMB was said to be "in line with international practice of call letters – easy to remember and easily set to music", "a natural abbreviation of the Company’s name" and "no connotation which would offend" any of the "different communities". A little like the more recent Radio Authority/OFCOM licence applications, the text kicks off with a list of the ten directors, including MD David Pinnell, an executive who’d worked overseas in radio and TV; and programme manager, John Russell, fresh from BFBS and the BBC. Non-execs included the principal of Solihull College, John Parkinson; and two directors from the largest shareholder, the Birmingham Mail group. Some members of this applicant group were probably a little bored with waiting, frankly, given Birmingham Broadcasting Ltd had been formed as long ago as 1961. The Birmingham Mail probably put the sherry back in the cupboard when Labour won the 1964 election. Other shareholders included: the Birmingham Chamber of Commerce; The Co-Op; Davenports and M & B Brewery; a trade union; Grey's and Lewis's store; ATV; newspaper publisher, Berrow's; some local manufacturers; and even Dennis Howell MP, with a careful assurance that no one shareholder had the ability, really, to influence very much at all. Read more about the journey from 1961 to going on air in my flick through the fascinating company board minutes here. Revenues were forecast at £346,000 in Year One, rising to £692,000 in Year Three, yielded from an audience estimate of a 40% adult audience reach. Bearing in mind this estimate was framed before any other commercial station had gone on air; and research of existing ones was scant, the accuracy of this guess really merits a box of Mint Cracknels in recognition. Little wonder the IBA later congratulated the BRMB team on the quality of its research. £146k would be invested in studio cap-ex and the such-like, including £12,200 for a fleet of cars. Whilst Trent had Allegros at launch, I gather BRMB had some Cortinas - and even 'the car you always promised yourself' - the Capri. Total overheads amounted to around £600,000 by Year Three; profit was forecast in Year Two. Alongside the dull costs which sit on every radio P & L to this day, there are a few which furrow a forehead. Up to £100,000, by year three, was to be spent on musicians, and a similar fee for IBA rental. Remember, though, that BRMB was pitching to be just a programme contractor; the IBA would transmit the programmes. What became known as 'local support, was very much in evidence, the applicant had written to hundreds of local groups. Back then, even that exercise would have taken weeks of effort by the typing pool. So. Programmes. News first. 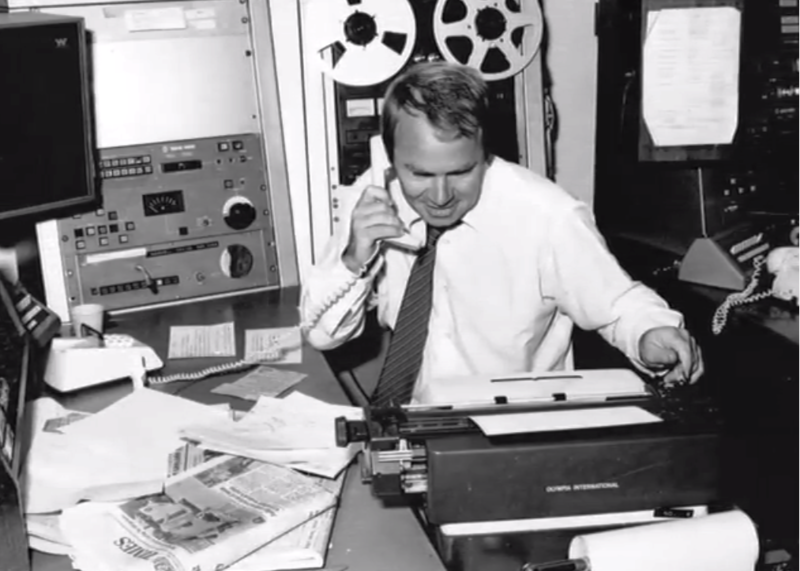 National content would come from the ‘all London news station’ (identity unknown); and local news would be assembled by seven journalists equipped, I suspect, with heavy UHER tape recorders and shorthand skills. Their efforts would be supplemented by press, agencies and those lovely ‘stringers’. The research suggested the wisdom of shorter bulletins, broadcast weekdays from 0500- 2000. ‘Modern communication equipment’ such as 'radio-phones' (did they exist yet?) and a 'mobile unit' might be used. Local information would include lost animals, X-ray clinics, chemists' rotas and farming services. This was a sensibly framed application, for its time. It recognised that listeners no longer ‘sit by their sets in the living room’ and that ‘listeners tune in and out’; it highlighted too the importance of programme consistency; the appeal of music shows, and of focusing attention on daytime. Its staffing levels were not over-arduous; and it established when it could afford local news and when it would rely on national. It also suggested people would enjoy "ever-increasing leisure time", which maybe it did get wrong. The application recognised the competition as Radio 1 and Radio 2 (heard largely on medium and long wave, of course, back then). It suggested it would target listeners from BBC Radio 1, 2, 3, 4, BBC Birmingham and Radio Luxembourg. 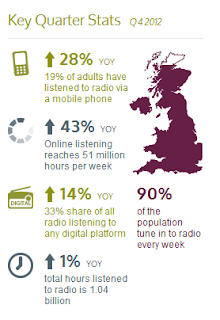 UK radio listening was seen as being at lower levels than overseas, apart from in Birmingham, where it sat at normal World levels. I’ve just reminded Rajar of that. The research appendix found only 54% of people had access to an FM radio. Mind you, 19% didn't really know. 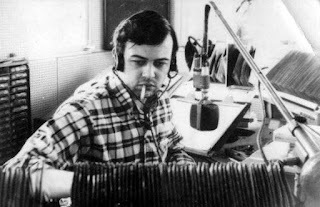 Tony Blackburn was the most-liked UK 'disc jockey'. Followed by Jimmy Savile. This is interesting. "Are people in Birmingham interested in a local radio station? ", questioned the application. "In the main, no", it boldly concluded. The NOP/CODATA research suggested 34% of listeners quite liked the thought of a record programme for Birmingham folk, whereas 45% preferred one where anyone in the UK could participate. It was asserted that listeners were cynical after the "failure of the newest radio service, (BBC) Radio Birmingham". Community leaders "scarcely bother listening". Thus, a music-intensive service, punctuated with information was the likely route. Having said all that, the aspirant operator wisely stressed the importance of LOCAL, written, indeed, in upper case. Yes, "local broadcasters talking to local listeners about local events". How lovely is this, under the heading: 'underlying satisfaction of radio’. "Radio succeeds" because it helps an individual "feel part of his society, combats loneliness". It also "bolsters self-confidence...and self respect, and counters boredom of the routine, none more than the housewife and mother". Indeed. Music? It was all about "familiarity, tunefulness, quality of lyrics, tempo and quality of performance, appealing to a wide range of age groups and musical tastes". Not "wallpaper music" nor the "endless Top 50". 62 staff would work on the station, with 29 in programming, 16 in sales and 5 engineers. 12 people were in admin. Let's remember back then there were few computers, so ad logs and, well, everything, just relied on a chewed Biro. The general manager would earn between £9,000 and £11,000 per annum; programme manager, news editor, and sales manager at around £5,000. 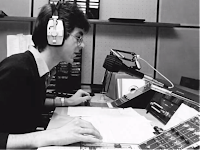 'Announcers' were rightfully some way down the scale at between £2,000 and £3,000, around the same as the 'maintenance technician'; and just a little more than the person doing ‘cassette make up’ (copying ads onto cassettes for clients) at between £900 and £1,200. The music programmer came out with £1,100 to spend on flares and flowery shirts, a little less than the 'newsman' at £1,600-£3,000. 'Salesmen' were on £1,750 to £3,000. Women, it seems, were rarely envisaged. And no IT guy. The IBA had a fetish about ads being separated from programming; and indeed from each other. This application suggested, accordingly, ‘an electric gong' or similar between ads, but wisely cautioned it could become irritating. In other words, "yeah we’ll do that if you insist, but it’d sound bloody stupid". BRMB would be launched within six months of a licence award. I suspect the engineer did not type that bit. One can unfold a draft programme schedule, showing ‘Start the Day Right’ at 0500; ‘Contact’ at 0800; and 'A DJ show' at 1100. 'First edition' followed at 1200, with 'Homespun' at 1400; and the legendary 'Tradio' at 1600, where listeners could swap unwanted items. Including pets, it said: "Hey, my dog's a real pain, may I please swap it for your nice Collie". I think they’d run out of programme titles by they got to naming the evening show ‘5 onwards’. ‘Up to date traffic’ was a proud feature, warning of "delays which may affect the arrival time of other members of the family". That's how life was in pre-iPhone days. There was also a ‘housewife of the day’ feature. Of course. It's easy to smile at the odd programme strand. Overall, though, this is a more prescient document than I imagined as as it fell off the shelf. Here were some people who'd spent considerable time considering their approach. There is a firm foundation of solid radio thinking, melded with the sort of language which they sensibly knew the regulator would wish to read when discharging its statutory obligations. It did not, however, over-promise on programme delivery, and made, potentially controversial, points with confidence and reason. 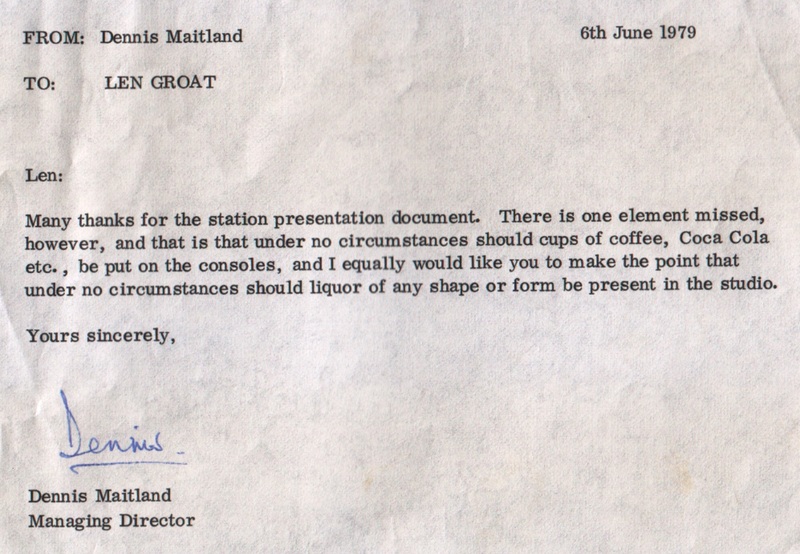 The level of detail was some way behind the, maybe excessive, degree of detail requested in later licence rounds, where a regulator had to 'broaden choice' from stations which already existed. The specific music stipulation and endless percentages of this and that, by which applicants later won their licences, and then asked to be changed, are absent. And. I know I'll get a few folks' blood boiling when I say this. But when I read in these 1972 proposals of music flow, short news bulletins, a bit of information here and there, consistency, and doing a bit of good when one can, maybe we have not come as far as some suggest from what sensible people were once promising in markets which already enjoy excellent BBC radio. I smiled when I made the mistake of reading one of those anorak groups recently. 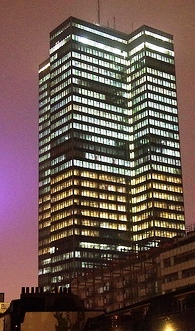 One contributor suggested that ILR's 'downfall' began when Capital moved out of the "iconic Euston Tower" into premises "above a restaurant" in Leicester Square. It was Kenny's magic which turned that Euston office block into the 'Tower of Power'; and I suspect the author of that post would be none too pleased were his rates to change from those of Euston Road to those of Leicester Square. Some radio stations have an aura. You walk in you can ‘breathe in’ the spirit of the place. Often it’s not the building itself, it’s the history and the characters who’ve spent time there over the years. We all leave a bit of something along the way. Often a funny tale to tell, passed from generation to generation by professional story-tellers, amplified each time. They all seep into the brickwork. Regardless of the impressive new facilities at New Broadcasting House, I know a few old Bush House folk shed a tear as they walked down the Strand for the last time. 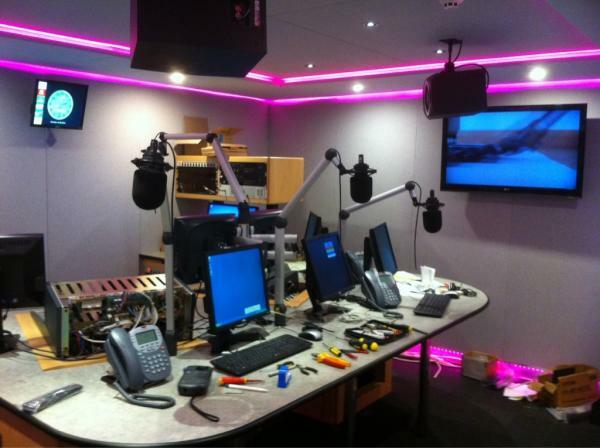 At Free Radio, we moved our Wolverhampton studio facilities to a new purpose-built location elsewhere in its broadcast area. All very practical, frankly. The old building was far too large for the number of people now working there. And it leaked. Each room was equipped with a heavy large door: great in nuclear war when you need to prop one up against a table, as instructed by the Government ‘how to cope in WWIII’ booklets, but not so good when you are wondering what the folk in the sales team are thinking about your latest bright idea. 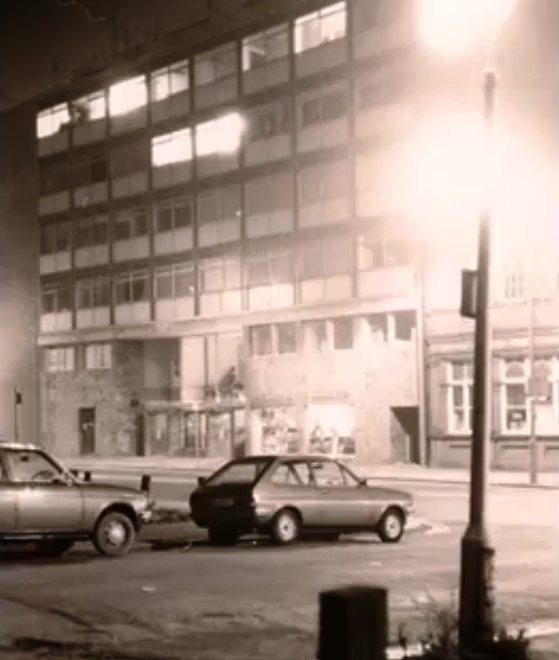 The old 19th Century Tettenhall Road building became a radio station in the sunshine days of 1976, when Beacon Radio came on air, the last in the first tranche of ILR commercial radio stations. It was a rambling old house, formerly an orphanage, housing many of those who'd lost their parents to Cholera. The screams of stroppy presenters went on to replace those of stroppy children. I gather the station was very nearly not based there: it was to be in Sandwell, but the management team rushed out and bought it on a whim with a cheque for £18,000. And there it’s stayed. It became offices after out tenure, although I mused that it would have made a great building for a nursing home for ex-disc jockeys as we all reach retirement. The mind wanders. How much fun that would be. We could all have a turn at the decks for the Friday night discos. Our doorbells could play JAM accapella namechecks; happy nurses would wear satin jackets with logos on; and coffee would be served in red and blue 'Radio 1 247' mugs. For thirty years, Trent occupied a converted house in Nottingham, well, two to be precise; and it had been a hospital too. I think Dale Winton’s desk was plonked where matron used to sit. If the walls of that place could speak, the tales they could tell. I pass the battered old blue door most weeks and smile wistfully; and on quiet mornings, even touch the dimpled gold door-handle to touch my past. This was a building which saw me grow from boy to man and I was forever intimidated by its reception area, where my acne and I sat so often before getting my first job there. We all have a building like that in our hearts. Trent had ghosts. I only mention that, as I recall that it is not the only radio station which lays claim to them. Mind you, with the studios having been the morgue, it’s hardly surprising. The Beacon building is said to haunted too, as, reportedly, was the old 1876 ecclesiastic Leicester Sound building. I gather someone hanged themselves on the stairs there in its life before radio. The station nearly drove me to that on occasions. 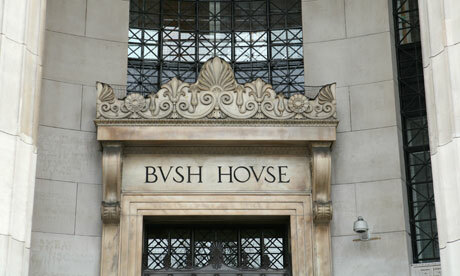 I recall from friends around the network that many other stations chose buildings with rich histories. 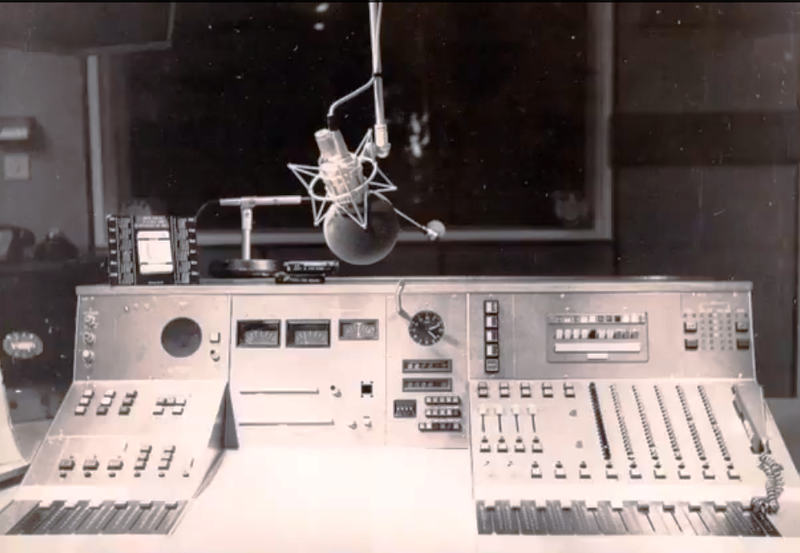 Red Rose Radio was based in a former church, where hardened journalists feared the late shift; and GWR Wiltshire suggests its newsroom boasted a ghost which switched its TV to adult channels overnight. Yeah, yeah. Chris Evans writes in his book about hanging around at the Piccadilly Plaza in his Manchester youth, and awful though that original radio station building, built in 1959, eventually became, I’m sure in later years, he’d still stare at it and smile. Capital’s building in Leeds is still very much alive with great living, breathing, radio; and there is another of those buildings which you ‘feel’ as you walk in. Not so much for the Joseph's Well brickwork, or indeed location (talk to them about the day when Boy George turned up at the car park), but because you can feel the energy as you walk in. 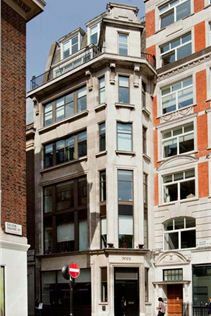 And Golden Square, the beautifully decorated home of Absolute - and a fund of memories. There is another of radio’s stately homes. Why is that? Because of the characters who’ve passed through it. And, as ownership changes again, thoughts return to those who’ve shouted, cried and laughed between its four walls. And, one imagines, feelings surface that Golden Square may not be forever the home of that legacy. Most of the first 73-79 generation of stations have now waved farewell to the rent, leaks and spooks of the buildings in which they launched. Who's left? The Pulse (Pennine)? Possibly a couple more, but the list is small. But really, it’s not about buildings. It's about the teams and the people. They energise the space, not the other way round. The future? Is radio an operation which always needs a single building? It's amazing what a presenter can do with a few egg-boxes, a Soundcraft mixer and a blanket draped round their head. Am I allowed to write about radio station technical folk without risking being stabbed with a circuit tester before being hauled off in a large flight case, my mouth sealed with Gaffa tape? Baggy cheap jeans from the Freeman’s catalogue; topped off with a sweaty over- tight, over-washed light-blue T shirt bearing a huge logo, riding up over an elastic snake-belt, to which a gadget is affixed. The gifted Jon Holmes is oft-invited to give light relief at the annual Radio Academy TechCon conference, where he’s been known to refer to the dress-sense of our technical crews. Most would concur that my wry vision here is outdated; and I actually envy some of the natty sartorial elegance displayed by technical brains. Just maybe, now technology is easier to heave about, and technical blokes are allowed to be creative themselves, they are letting their feminine side show. At one station I worked at, the engineers were dubbed the ‘Programme Prevention department’. When we leapt forward with a bright programme idea, they would create a fringe performance, leaning back in their chair, relishing the power of the moment, arms folded, before reciting a catalogue of reasons why the idea was a non starter, with dramatic huffy intolerance. It’s all changed now, mostly. If it hasn’t in your station, it’s time to have a stiff word. In my last few gigs certainly, including Chrysalis, Virgin, and here at Free Radio/Orion, I’ve worked with some hugely gifted enablers. Dave Walters used to wander into my LBC office, sink into my black leather chair and ask 'how would it be if you could...’ before outlining some crazy idea he’d had in the shower that day. Thus the premium podcastingidea at LBC sprung to life, which became an appreciable revenue earner – and a great service to listeners. If Press had access to those sorts of brains and insights a few years ago, they’d probably be in a better place. And, full marks too to the great Lawrie Frayne at Orion. After seeing radio through from its triple-stack* days, he still has the enthusiasm of a teenager and a tolerance I envy when presenters call him at 2.00 a.m. to correct something that is their fault. Our Orion IT guy, Jonathan Dean ('JD'), hotfoot from the brilliant Golden Square machine where Science meets Art seemingly all day long, is a master of that great skill of translating techie speak into words people like me understand. 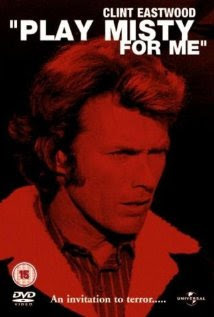 Just like Bruce Davidson (Chrysalis/Global, now BD Technology) too. 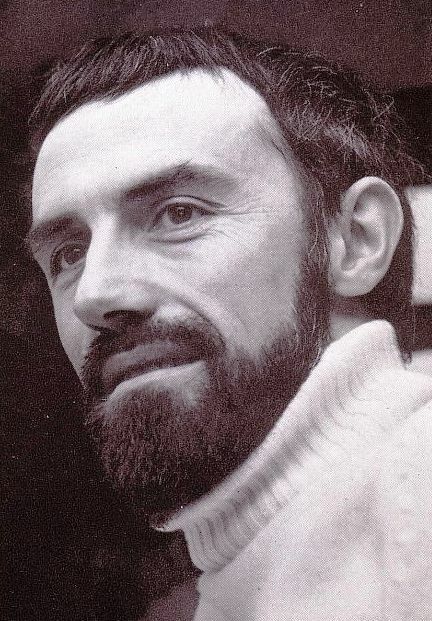 And John Moon from Trent, a youthful enthusiasm to this day, having engineered music sessions brilliantly for decades. The list goes on – and I reckon there are now more great people now than ever in this sector. Thank goodness. For those who’ve been doing it a few years the job has changed beyond recognition. No longer do you get that delicious Scalextric smell of soldering wafting from the engineering workshop. It’s gone from stylii** to wi-fi in a generation; and those who've adapted with it deserve a ripple of applause. I like the fact that Global Radio has a ‘Creative Technology division’. It’s a great, fitting name. I also admire many of the folk who work within it, who have significant larger brains than I have. A bit of me wonders whether there’s a more prosaic ‘Non-Creative Technology’ division hidden away somewhere in Leicester Square with isolated folk hunched away doing any necessary duller work. 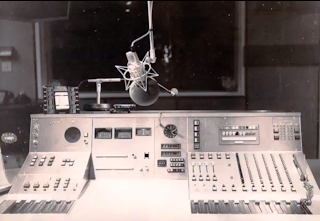 There is maybe just one thing which hasn’t changed in generations of radio: the notes saying don’t spill Coke in the mixer. Maybe the other thing which remains unchanged is presenters suggesting they never received that note. Or indeed any note asking them to do something they forgot to do. The truth is that many technology folk are justifiably frustrated by the lack of planning ability of their programming colleagues and their lack of care in equipment usage. We drive them to distraction. Similarly, from our end, it’s tough to explain the way a presenter feels when they ‘don’t sound right’. Naff mic processing or some dodgy cans affects the way you hear yourself. It can depress a performer which affects their next link, which depresses them further. 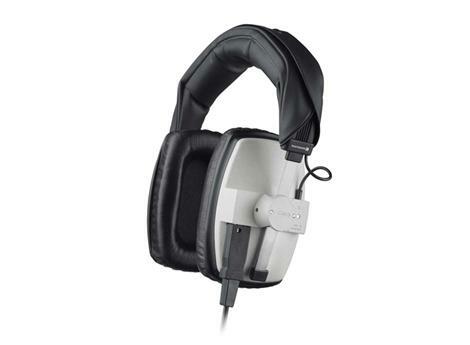 As every music jock knows, even new earpads on Beyers*** affect your show. And, when something’s gone wrong, we really value you telling us what the likely prognosis is, and how to get round it – before you disappear from view to go off and fix it. When technology is first developed, the technicians are also the folk making the content. It was certainly true with the Marconi engineers in Essex in 1922. Witness the talents of the inimitable engineer-turned-presenter Captain Peter Pendleton Eckersley in my other blog. Similarly, when the ‘online’ thing began, web pages were written by techy folk. 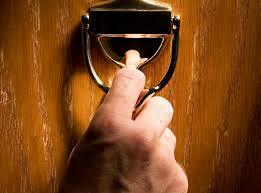 As the technology matures, it tends to be 'handed over'. Accordingly nowadays, those who originate on-air content are seeing it as part of their role to think of bunging things online and on social media, rather than leaving it 'that chap in online'. Maybe, though, because of the speed of technical change, the line between content and delivery is blurring the other way too. Great technical folk can be assets in brainstorming – and self-originating content. A technical solution/platform can now be the answer to a creative challenge. We're thankful for a new breed of frighteningly talented individuals ideally suited to the next generation of ‘radio’. Step forward, James Cridland for paving the way. The two divisions of the business are talking more. At the annual TechCon conference, isn't it great to witness a few more familiar programming faces amongst the skilled technical crowd. If you’re in content, you are missing a trick if you don’t spend some time with technical brains. They’ll help you understand how you’ll need to do your job within the forseeable future. I also see a few more women sat on the hard seats at the Lowry too, which is the other welcome change. The only emails about technical stuff used to be when something went wrong or was not fixed. At last, the bright technical brains are getting the profile and credit they deserve. When something goes well, an OB or an award, the people rarely mentioned in despatches are technical teams. And, almost without exception they’ll have helped in some way. So, in case i ever forget again, may I just say, on behalf of all programmers, thanks for all you do. We appreciate it genuinely. And, to the, now rare, awkward 20th Century techies still working in this field who've no idea what your job really is, get your act together. Most of your colleagues have. *A three tiered tape cartridge machine - great for playing lots of jingles in a row out of the news. ** Gramophone needles. Fit in record grooves to make noises. ***The best headphones ever. Oh yes. When a presenter says 'keep your texts coming in', I picture an elderly lady hunched over a large mobile phone frantically despatching repeated texts to the radio station, in dutiful response to the instruction. In truth, the presenter really wants each listener to sends a single text. As a broadcaster you want to motivate one listener to do one thing, once. 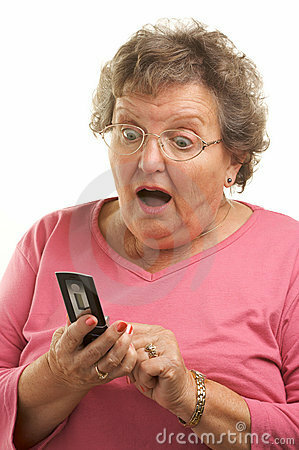 'Text me'. When that connection happens powerfully, scale results. As Terry Wogan said to Andrew Neil on 'This Week', radio engages because you 'talk to an individual'. Terry's words are correct. 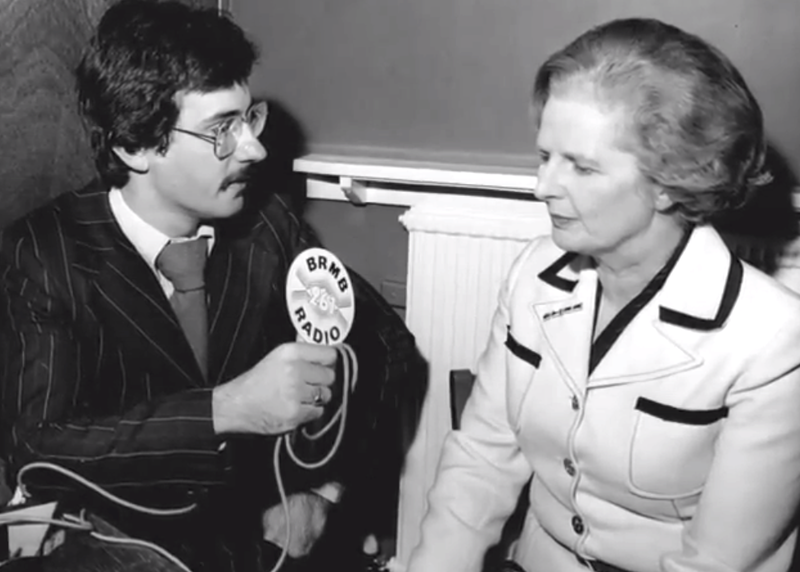 Whilst his Radio 2 transmitters beamed out to millions, he sounded as though he was just mumbling to you. That great relationship between radio station and listener exists because every listener feels the presenter is addressing them alone. That's why, when listeners do get in touch with you, they use the same language to you as they would to a friend. Whilst this 'talk to a single listener' lesson is probably the first thing most broadcasters wisely learn when venturing into radio, it's surprising how many presenters appear to have had that page of the rules ripped out of their copy of the presenter bible. They'll announce that 'lots of you have been in touch'. Lots of Me? As I look around my room, like so many radio listeners, I am alone. The presenter appears to be addressing a large assembly somewhere else. 'Keep your calls coming in'. Goodness, I have not made one yet. You must be talking to someone else, not me. It's easy to pick up bad habits. That officious passive language, as befits railway announcements like 'passengers are reminded that', can creep into both presenter banter and the 'tickets can be obtained from' phrasing of on-air promos. Then there are those lovely travel cliches, including the 'earlier accident'. As opposed to the one which is just about to happen, I guess. Hopefully, though, the travel news has been ordered in a sensible way, telling me where the incident is first, before the detail. And the presenter has avoided the common 'over in X' error, and has acknowledged that the presenter and the listener are actually in the same place. You are on their radio in their car, in Scotland. Don't you just Iove those lovely lengthy show menus: 'all that - and more - between now and 10.00'. What a great idea it must appear to be to highlight the time at which the show will end. The show menu is usually inordinately long too, forgetting that great 'round of drinks' analogy: when you're asked to go to fetch a round of drinks, there's only so much information you can store in your head. And of course, there are the presenters who trumpet a vaguely familiar guest's name and hope that alone is sufficient to tempt me to listen, rather than telling me something interesting about what they might say. Poor language gets in the way. You're more likely to get a personal story from a listener when you say 'give me a call', than if you say 'call us here at the station'. 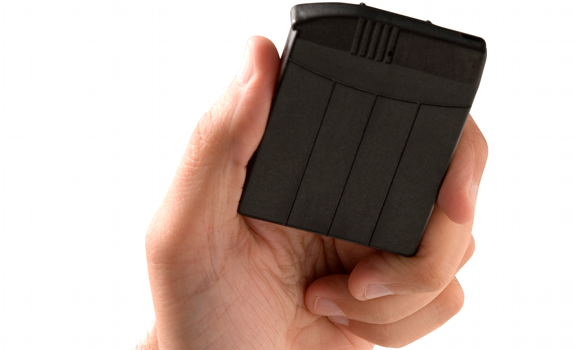 The listener trusts you. They're more likely to share something with you than your 'team' 'through the glass'. When you're on air, stare your single listener in the eyes. Talk to them, and only them. Ask them questions. Give them time to nod, smile, or shake their head. Mind you, we are such a polite bunch. If we are introduced by a colleague on-air, we say 'thanks, Shirley'. Why are we thanking her though? Just for mentioning our name? How bizarre. Sometimes it's even politer 'thank you very much indeed there, Shirley'. It's likely a reflex action, to afford the presenter sufficient time to compose themselves, in much the same way that so many news reporters say 'good morning' before beginning their live reports. Even if those despatches are about a murder. There's little good about mornings like that. TV reporters can be even jollier with the delicious 'a very good morning to you'. How often do we hear that phrase in the real world? Ever? And, not largely relevant, but it gets it out my system. What about time checks? Why do normal grown-ups start saying '18 before 2' when they get on the radio, even on BBC stations? And when 'it's just coming round to 21 and a half minutes past 8', should we maybe be eternally grateful for that imprecise precision? It's just not what you would say.